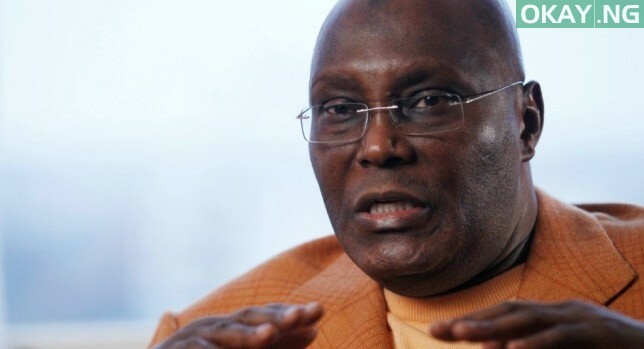 Atiku Abubakar, presidential candidate of the Peoples Democratic Party (PDP) in the 2019 election, has finally responded to reply the All Progressives Congress (APC) gave the Election Tribunal. The ruling APC while replying to Atiku’s petition told the Election Tribunal on Friday that the former vice president is a Cameroonian and not qualified to be the president of Nigeria. However, Paul Ibe, media aide to Atiku, reacting to the reply told Saturday Sun, that it is ‘idiotic’ and insult to Nigerians claiming that their Vice president of eight years is from Cameroon. In his words, “That is idiotic. It is idiotic. And it is ridiculous. Atiku Abubakar is a former Vice President of Nigeria.